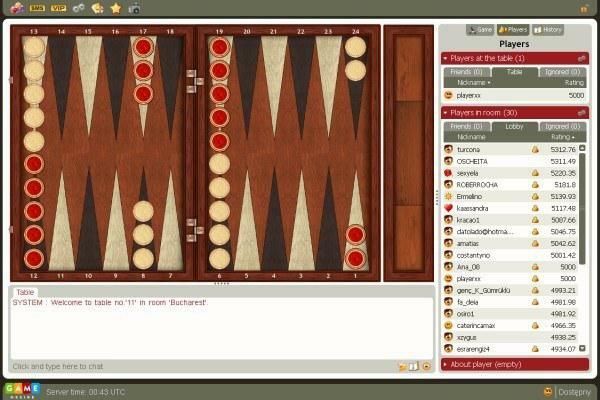 Backgammon – game rules. 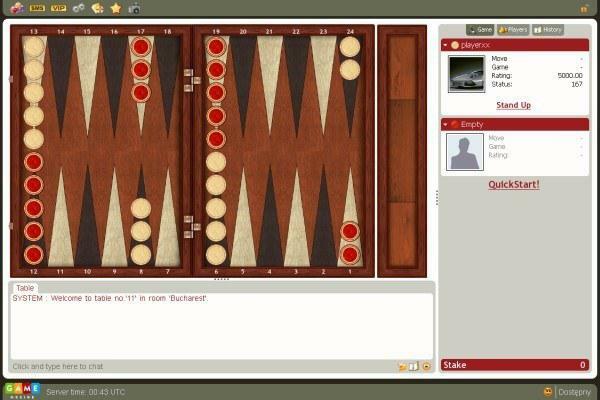 ČKD – see how to play Backgammon on GameDesire! Opřete se do toho a porazte svého soupeře! 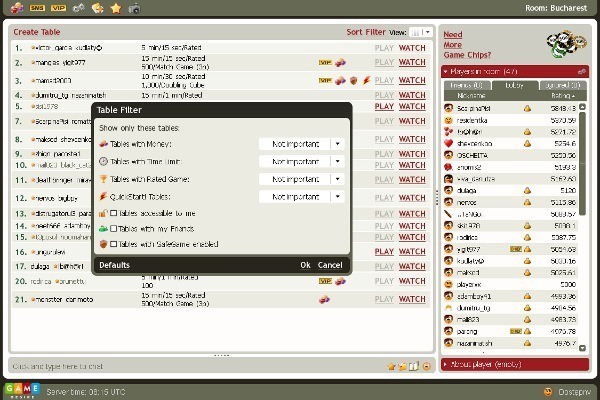 Q: I play at a small interface and I cannot change it into a big one while playing. Why? A: You cannot do it while playing because your open window handles small interfaces only. In order to change the interface into a big one, you need to finish the game, change the view in the main menu and then start a new game. Then you will not be able to change the interface into a small one.